It’s summer slow down around here. Time for lazy days, popsicles on the patio, crafts days and enjoying the Colorado outdoors. And, so my writing schedule will also slow down just a bit. I pray that you slow down too; kick off your flip-flops, eat ice cream like a kid, enjoy the sunshine and marvel in the glorious details that is summer. SUMMER BIBLE STUDY FOR WOMEN | I have started a Bible study, er, actually I plan to start it this weekend. 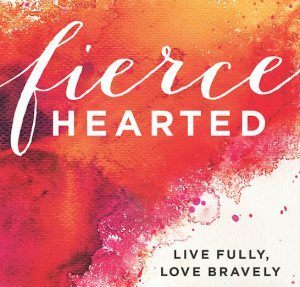 I am a little late to the study… This Summer Bible Study hosted by Julie at Women Who Believe is all about God’s Grace. Who couldn’t use more grace in her life? This study is entitled, Grace Awakened and it spends the entire study in the book of Ephesians. 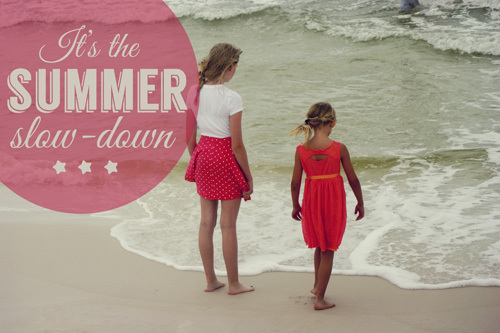 Week 1 has already started, but that is the great thing about summer…you get to finally take your time and slow down! So, it’s never too late to join in. I hope that you will join me over at Women Who Believe for this enlightening summer scripture study. 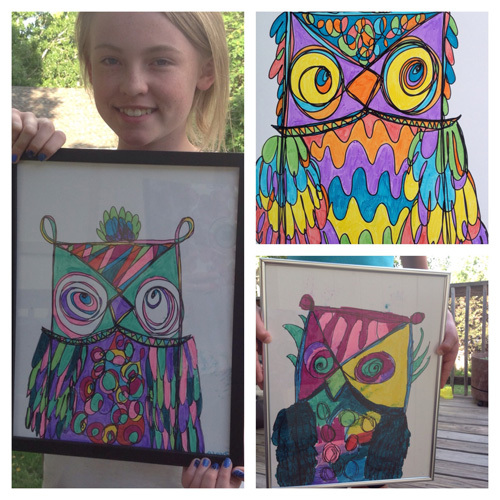 These owls were drawn with one continuous line! Seriously. We never picked up our marker to draw the owls, only when we forgot and had to put our marker back down in the same spot, anyway. If you go here you can see how super easy it is to draw and Meg even posted a great video too. Poke around while you are there. Meg’s blog is so much fun! Have a blessed weekend and remember to slow it down a bit. Enjoy this summer! ****LINKING UP | Bonnie at Faith Barista wrote a book! How cool is that? It’s called “Finding Spiritual Whitespace”. Needing a little spiritual whitespace of your own? Add this one to your summer reading book list. Sometimes You Just Need to U-turn.